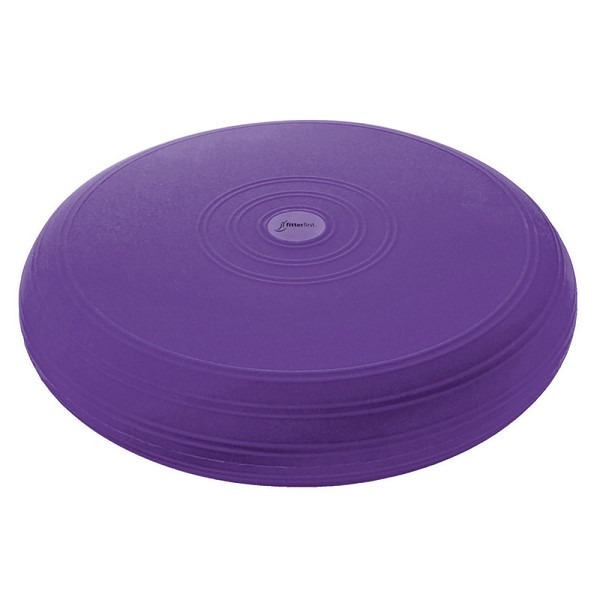 Fitterfirst Classic Sit Discs are multi-use tools that provide an unstable surface for functional use as sitting, standing and workout surface. The dynamic nature of the disc engages the small, intrinsic muscles involved in maintaining balance, improving overall stability and mobility. When at your desk, use the Classic Sit Disc as an active sitting cushion to promote proper posture, or put it on the floor to keep your legs and feet active.